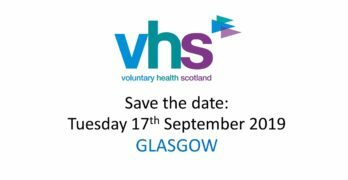 This full-day conference will explore good practice in volunteering where it is delivered by NHS and third sector working together. The focus will be primarily on volunteering in NHS settings, in particular hospitals. We aim to raise the profile of volunteering in health, celebrate what works well, be open and honest about issues and challenges, and look to the future of volunteering in both hospitals and the wider community. 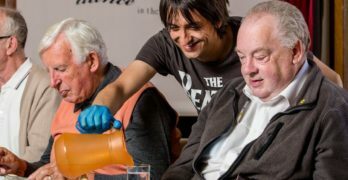 Explore how NHS and third sector could work together to build on their existing expertise, experience and innovation in volunteering in order to meet new and emerging health and care challenges that lie beyond hospital wards and in our communities. Discuss the gaps in our knowledge about the extent and nature of third sector volunteers in health and how these could be addressed. Consider how our understanding about volunteering in health is informed by social data like case studies and lived experience as well as by statistical data. 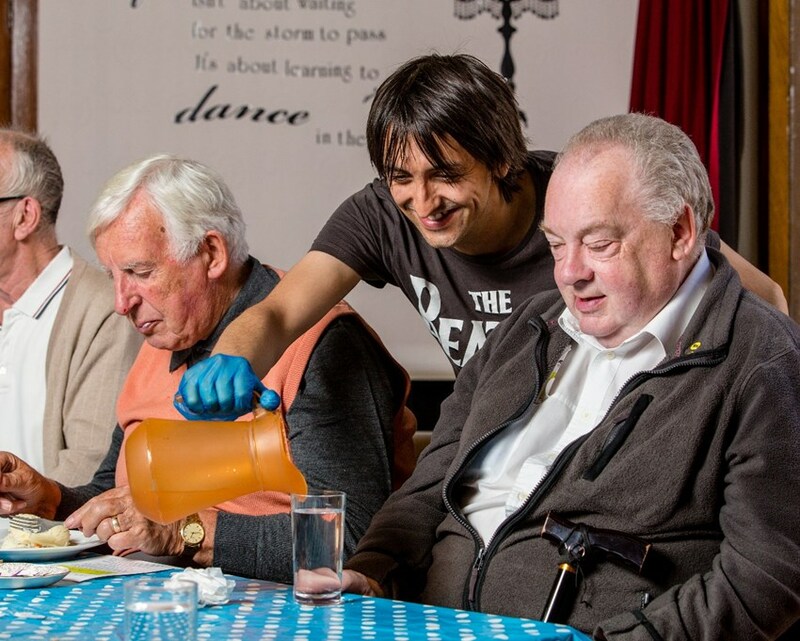 Discuss what needs done strategically and practically to develop volunteering for health and care in communities themselves, ie using volunteers to help keep people well, connected, befriended, and able to stay happily in their own homes for longer. Provide an excellent CPD opportunity for NHS staff and third sector participants. This event is supported by the Scottish Government, enabling us to offer all places to public and third sector delegates free of charge. If you have any questions about the event, please get in touch with Lauren Blair.